A true legend! Includes a front brush bar, step bars, sun-roof, adjustable drive-train and a whole lot more! Lots of power options too. 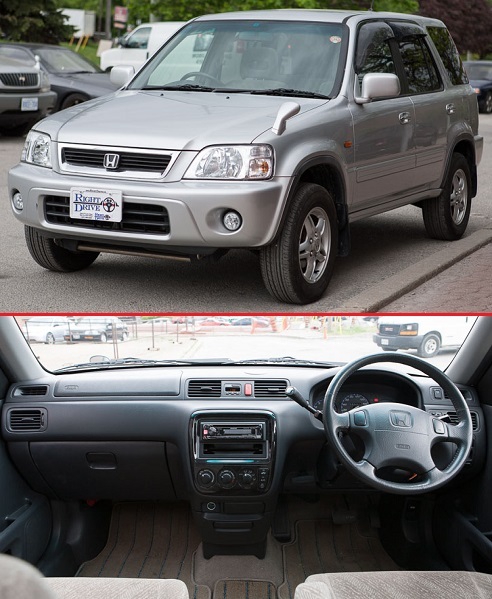 This low millage RHD is a great runner, clean inside out! Easy parts availability paired with 4WD, a 4 cylinder 2.4L Turbo Diesel engine and power options make this SUV the ideal postal delivery vehicle. Comes certified and e-tested. Financing and trade in’s are available on all makes and models.